A delicious stew of a showreel, lovingly made with only the finest ingredients from our organic footage farm. Formats: 4K, Super 35mm, Super 16mm, HD..
Showreel of material filmed by Leander for a variety of projects that were shot in a diverse range of locations including: Lakes Mayara and Natron, Tanzania; Faroe Islands, Denmark; The Somerset Levels, UK; Waterberg Biosphere, South Africa; Cape Canaveral, USA. Formats: 4K, Super 35mm, Super 16mm, HD. 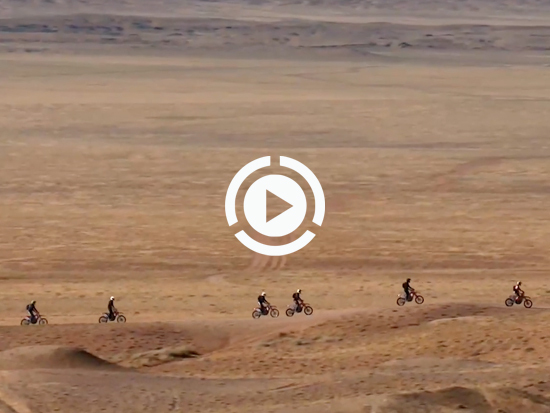 In September 2016, nine motorcycle enthusiast friends journeyed to Outer Mongolia’s Gobi desert for an epic tour across some of the wildest landscapes on Earth. This is what happened. 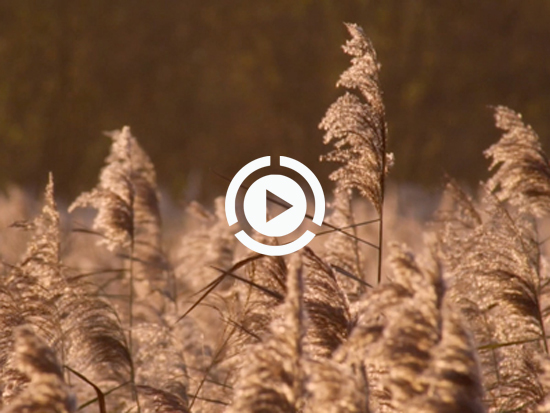 We made this short film after learning that May 1st is International Dawn Chorus Day. 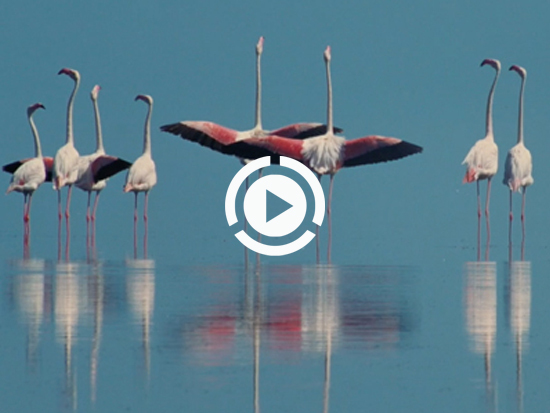 We wanted to capture dawn on a beautiful lake we know in a nearby wildlife reserve here in Somerset, UK and thought it would be a good thing to post the film on a day that celebrates the magic of dawn. Filmed over four very early mornings in April 2016. Shot in 4K RAW on the Sony F55. In December 2014, Leander and Craig traveled to Cape Canaveral to film the test launch of America’s newest spacecraft, Orion EFT-1. A Delta IV rocket was used to transport the capsule on a 3400 mile journey out to space during a total flight time of 4 1/2 hours. Over the next few decades, Orion will be used to send astronauts to the ISS, to the moon and in the early 2030s, to the surface of Mars. In 2006, Leander and wildlife filmmaker Matthew Aeberhard teamed up with renowned British film producer Paul Webster to make The Crimson Wing for Walt Disney Studios. Jean-Francois Camilleri, Executive Chairman of Walt Disney Studios (France), commissioned the team to film the flagship release of the new wildlife arm, Disneynature. This major feature-documentary film received critical acclaim upon its release and went on to win awards at both the Jackson Hole and Wildscreen wildlife film festivals, and scooped up the Grand Prix at the International Festival of Music and Film in Auxerre, France. 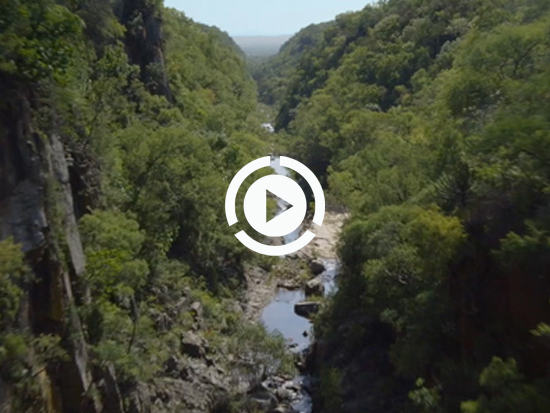 In February 2014 Rory Sweet invited Leander Ward to travel to his private reserve Leobo in South Africa’s Waterberg Biosphere to help promote his property as a premium African safari destination. Leobo’s motto is ‘Our World, Your Playground,” and Leander was tasked with capturing the spirit and beauty of this breathtaking region, the award-winning architectural masterpiece that is the Observatory Private Villa (complete with its research grade telescope) and the serious fun that visitors can have at the reserve via the various toys that Rory has stocked the property with. In February 2015, Leander traveled with supercar enthusiasts Rory Sweet and Sam McClean to Portugal’s famous private racetrack at Portimao to film their exploits with Rory’s new investment, the rare Maserati MC-12 GT1. 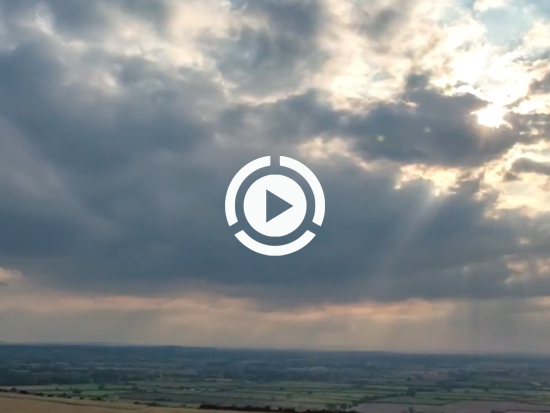 A short film Wayfarer made for Gavin Pretor-Pinney’s brilliantly named ‘Cloud Appreciation Society.’ All filmed within a 15 mile radius of Wayfarer’s production office in Somerset. 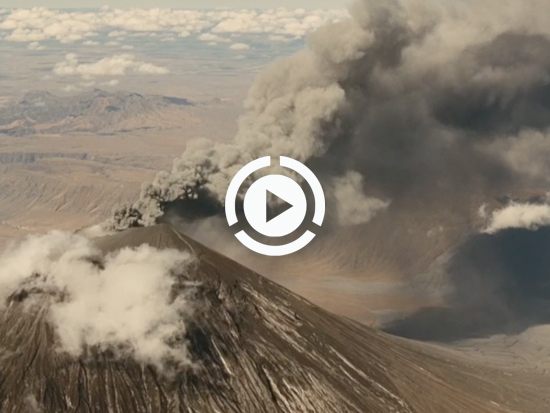 The film premiered on the big screen to an audience of 400 people at the CAS conference at the Royal Geographical Society in London on September 24th, 2015. 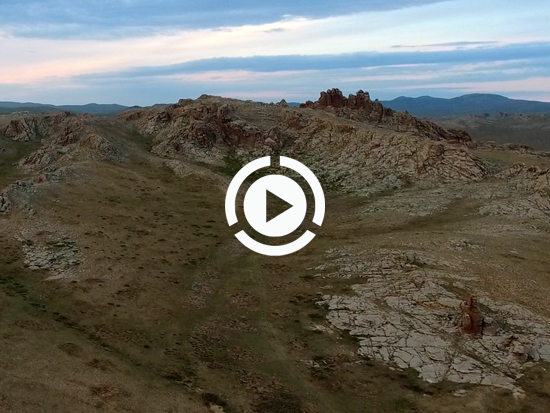 Filmed and edited by Leander Ward. Music by The Cinematic Orchestra. 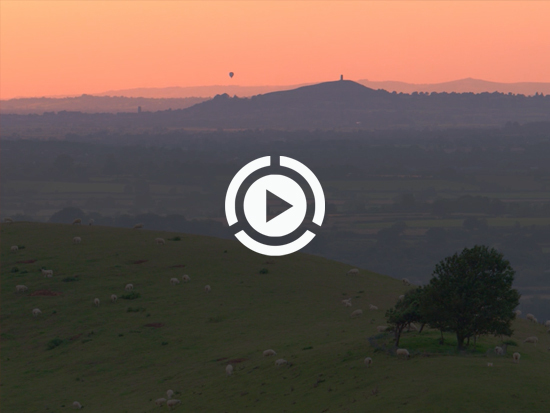 Short film showcasing footage Leander took around his Somerset home during the Autumn of 2013.